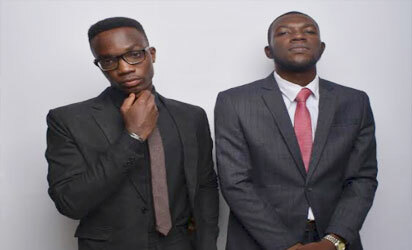 A budding Nigerian fashion label The Prodigy Brand is set to release a new collection in September. Inspired by African Legends, the new collection called ‘Mizizi: The Second Coming’ is a sequel to Mizizi. It mixes African cultural materials and casual urban designs in ways never seen before with each design telling a story of selected heroes that have impacted Africa one way or another,” says Titilola Olayinka, a managing partner and the creative director of the brand. 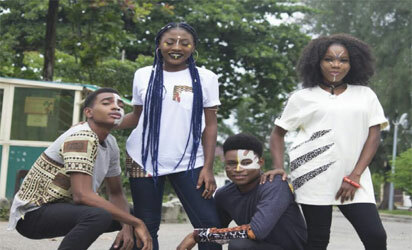 Olayinka said the fashion label, which debuted in 2015, brings together intelligent and creative youths who can create simple but amazing urban designs people want and can afford. “That is the philosophy that started, nurtured and is sustaining the brand,” he said. Speaking on the new collection, Ojo Abdul-Hakeem who is the Chief fashion analyst and a managing partner said “The second coming is more passionate with a little bit of storytelling in it as it celebrates and further idolizes ancient African heroes. The African heroes being celebrated through this collection include Fela Anikulapo Kuti of Nigeria, Nelson Mandela of South Africa, Mansa Musa of Mali, Muammar Gaddafi of Libya and Ramesses II of Egypt The collection will be available from September 2018.